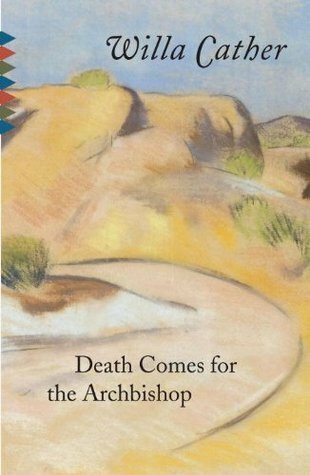 The March selection is Death Comes for the Archbishop by Willa Cather. Everyone is welcome to join! Adults.